For anyone who's had to suffer...for anyone who's had to fight. This January, make your stand. 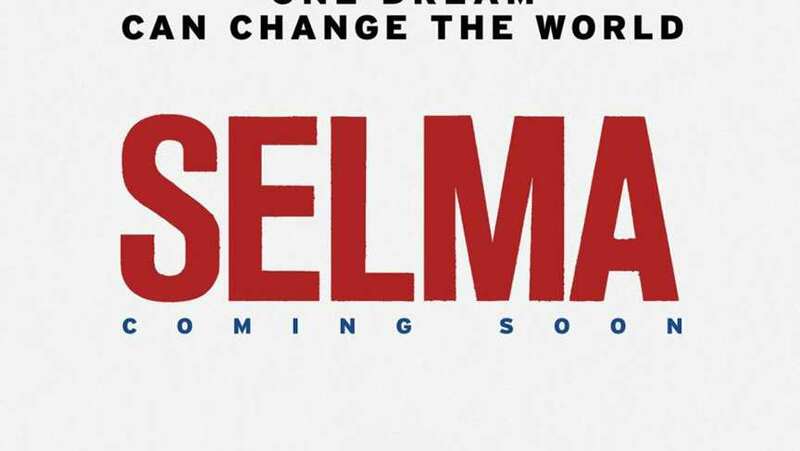 TV Spot for Selma.